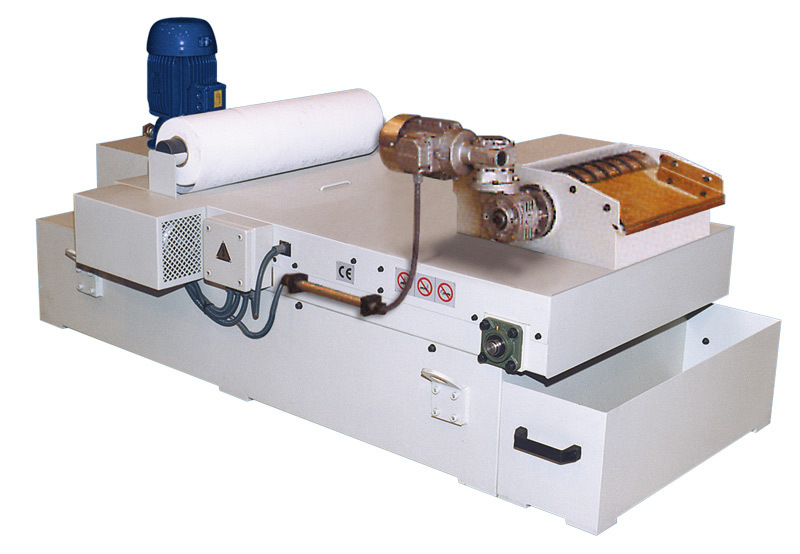 The paper filter is characterized for being one of the most used filtration systems. The liquid used passes through a paper fibre through which the liquid filters and the rest of metals and small residues remain trapped. In this way we achieve a recyclable liquid.